Praia do Martinhal is a beach located to the east of Sagres. It is one of the biggest beaches in the area. Martinhal beach can be recognized by the small islets in front of the beach. You can visit these islets by boat, which is a great experience. 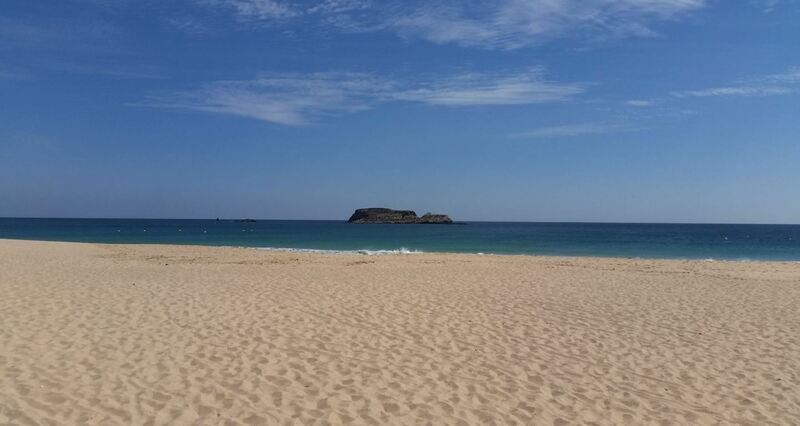 To see what Praia do Martinhal looks like, watch the short video below. Praia do Martinhal is quite big, especially compared to other beaches nearby. It stretches for about 700 metres long. The sand on the beach is white, fine and soft. The sand is actually perfect to build sand castles. The beach faces east and is located in the Bay of Baleeira, which is relatively sheltered. 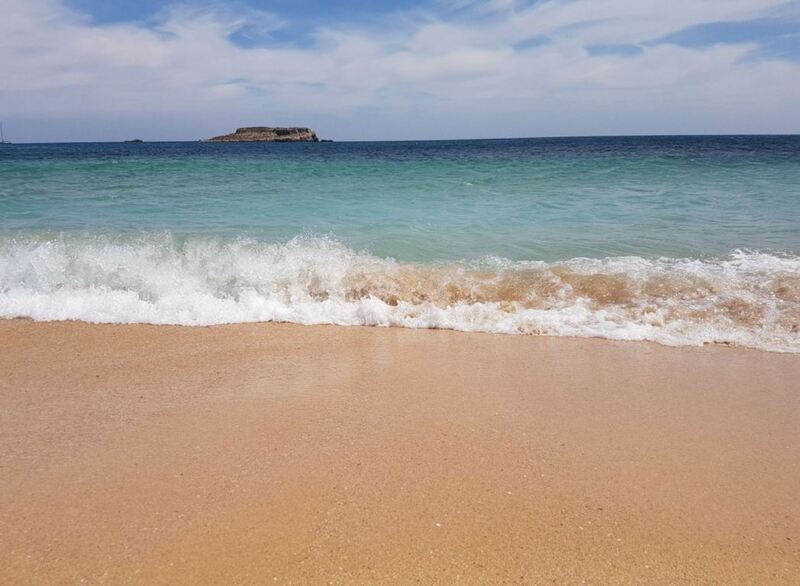 This means that the water on Martinhal beach is usually calmer than on the other beaches, directly facing the Atlantic Ocean. Although the water is calm, there can be quite some wind on the water. That is why you can enjoy several water sports here. The water is shallow at first, and gets deeper slowly. Beware that the water here can be very cold, even in the height of summer. The middle section of Martinhal beach is backed by dunes. Behind the beach you will find marshland vegetation and a small urban area. On the east section of the beach, small cliffs appear, which provide a beautiful background. In front of these cliffs you will find many small rocks on the beach. To the east of these cliffs you can find the ruins of a old Roman pottery centre. 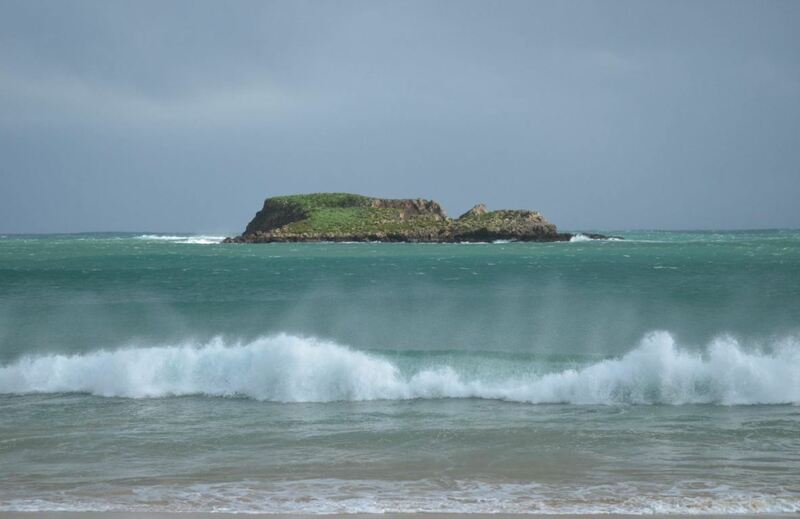 It can be quite windy on Praia do Martinhal, especially when the wind is from the north. The wind on the beach can make it cold. It is recommended to shelter yourself well on the beach. On windy days, you can also just enjoy the beach from one of the two beach restaurants. It never gets very crowded on Martinhal beach. During the summer, you will find some people, but the beach will never be completely packed. Outside the summer months, there is almost no one on the beach. 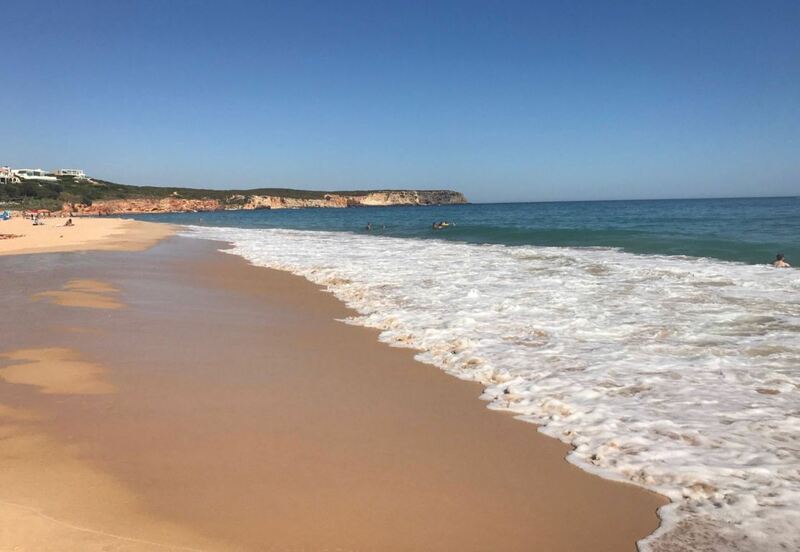 Praia do Martinhal is not as crowded as many beaches near the other coastal towns of the Algarve. 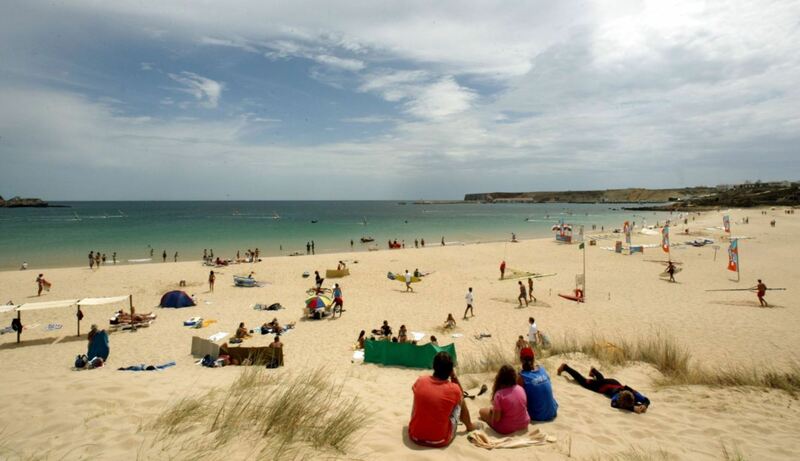 Yet, the beach is close enough near Sagres to be easily accessible. 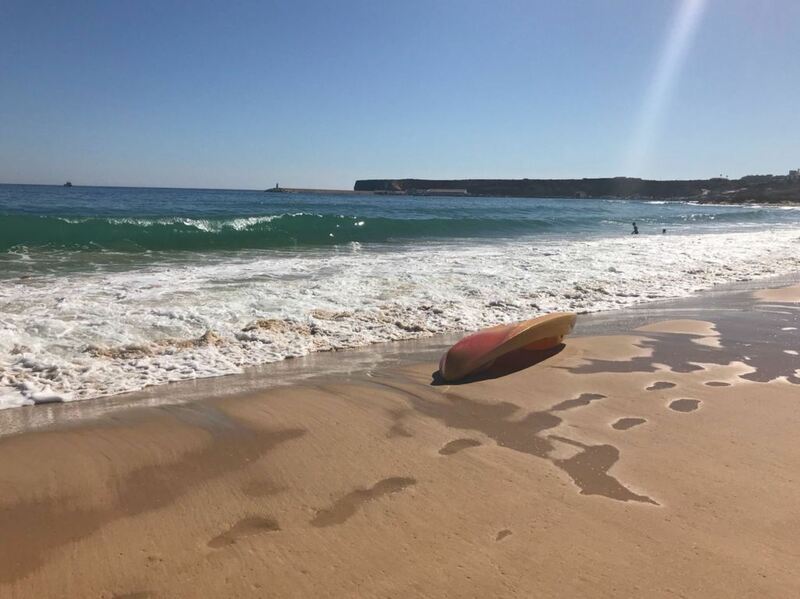 Praia do Martinhal is great for adventurers, (wind)surfers and families staying in hotels nearby. 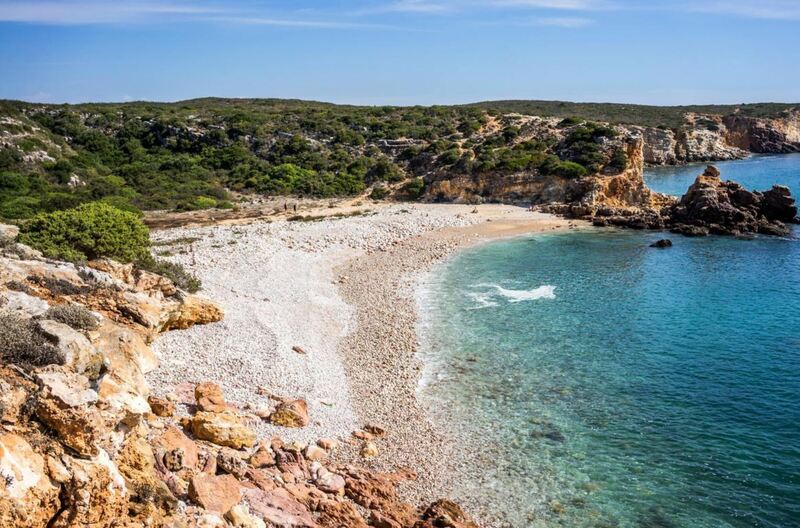 Just off the shore, there are several limestone islets, called Ilhotes do Martinhal. These islets are known for their various caves, including some underwater grottoes. Swimming or snorkeling around the islets is great. The water is extremely clear here. You will be able to see a variety of marine life underwater. Highly recommended. You can reach the islets by boat. You can take a boat directly from Martinhal beach or from the harbour of Sagres. There are also organized diving tours to these islets. If you do not take a boat to see the islets, take a look at the islets with binoculars. You can sometimes see many birds in the sky around the islets. Praia do Martinhal is a popular destination for windsurfing, as the conditions are almost perfect. Also surfing and bodyboarding are popular sports here. There is a surfing school near the beach, where you can get all the equipment that you need. Since the water is very clear, snorkeling and diving are also nice activities on this beach. Praia do Martinhal is a nice beach to take a walk along the sea. You can walk all the way to the eastern end, towards Praia dos Rebolinhos. Nortada. This restaurant is located right near the beach. It has delicious seafood and a great view. It is one of the best restaurants nearby. Restaurante Martinhal. 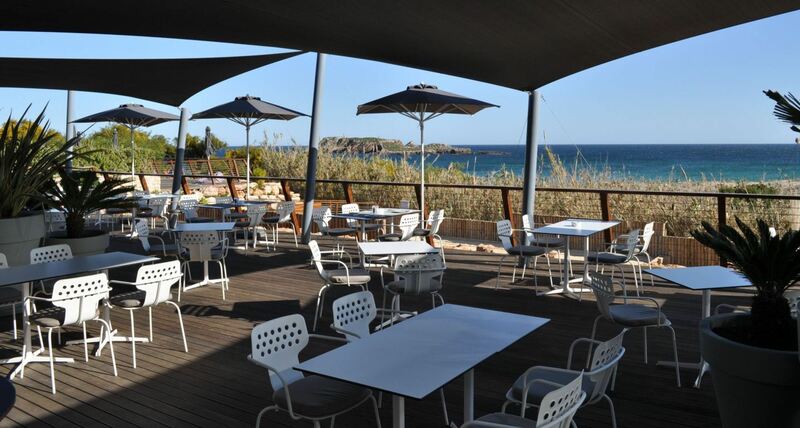 This beach bar offers fresh fish and is located near the eastern part of Martinhal beach. 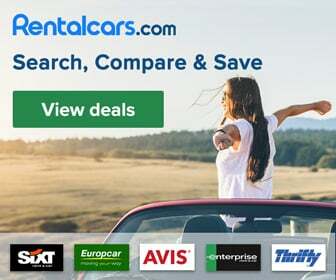 The service is good and the atmosphere is friendly. As Dunas. This restaurant is a couple of minutes away from Martinhal beach. It has an amazing view over the beach and its surroundings. As Dunas is a great restaurant to have lunch. 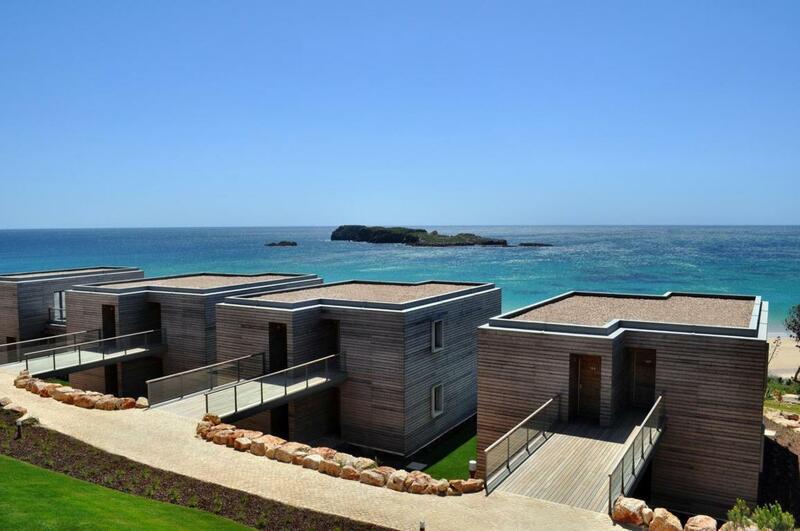 Martinhal Sagres Beach Family Resort Hotel. 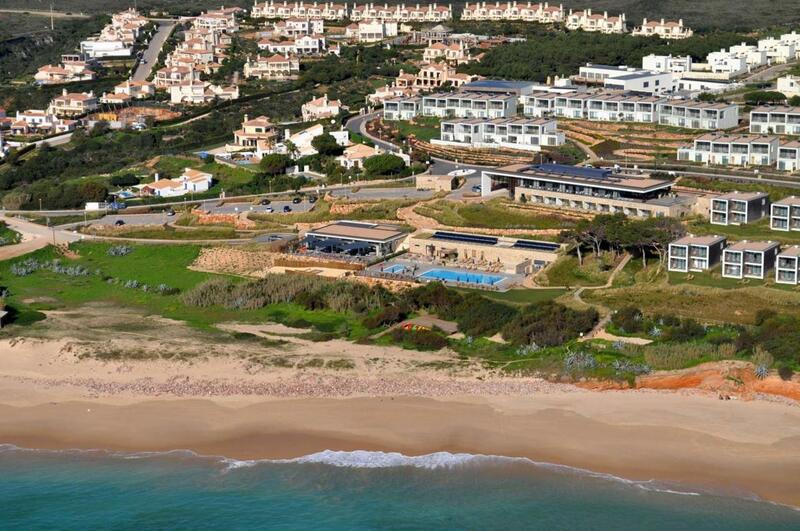 This 5 star resort overlooks Martinhal beach and has beautiful rooms and several villas with a private terrace. There are 5 swimming pools, 3 restaurants and even a tennis court. Everything you need for a luxurious holiday in Sagres. Memmo Baleeira – Design Hotels. 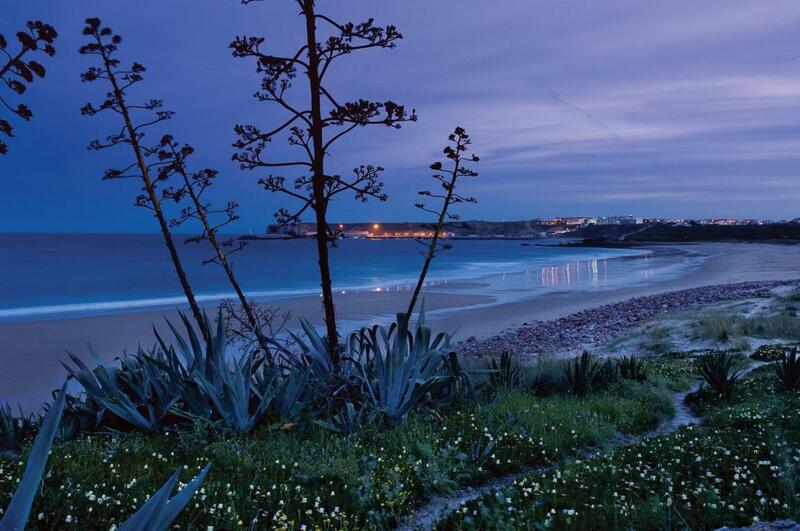 This 4 star hotel is a 5 minute walk away from Martinhal beach. The hotel has a good Mediterranean restaurant and offers rooms with either sea view or garden view. Sagres Time Apartamentos. These apartments in the centre of Sagres have everything you need for a great holiday. They are one of the most highly rated apartments in the area. 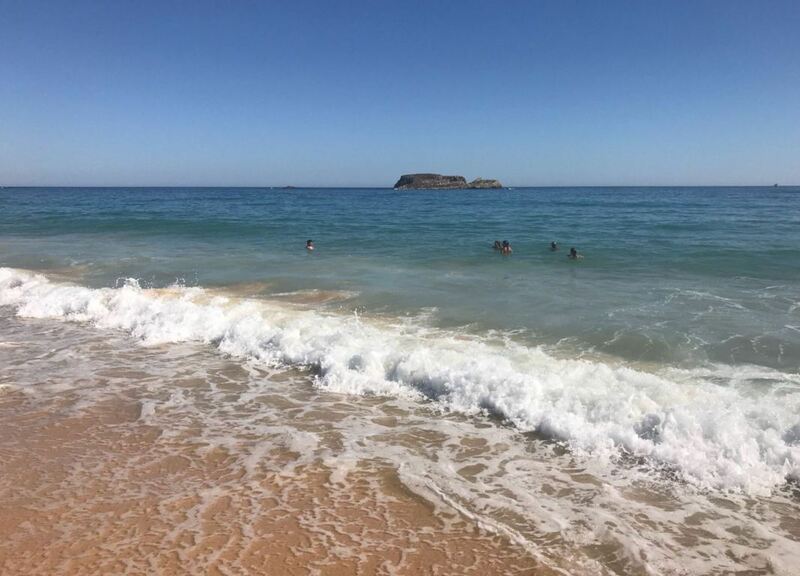 To the east of Praia do Martinhal you will find another beach, called Praia dos Rebolinhos. This small, deserted and rocky beach is truly only for the adventurous. You can get here by foot through the tourist resort. Make sure to wear shoes though, since there are thousands of little rocks on this beach. The name Praia dos Rebolinhos literally translates as pebble beach. Praia do Martinhal is easy to find when driving on the main road N268. There are signs indicating the way to the beach. Otherwise enter the following address in your GPS: Quinta do Martinhal, Sagres, Portugal. There is plenty of parking space near the beach, all of which is free. 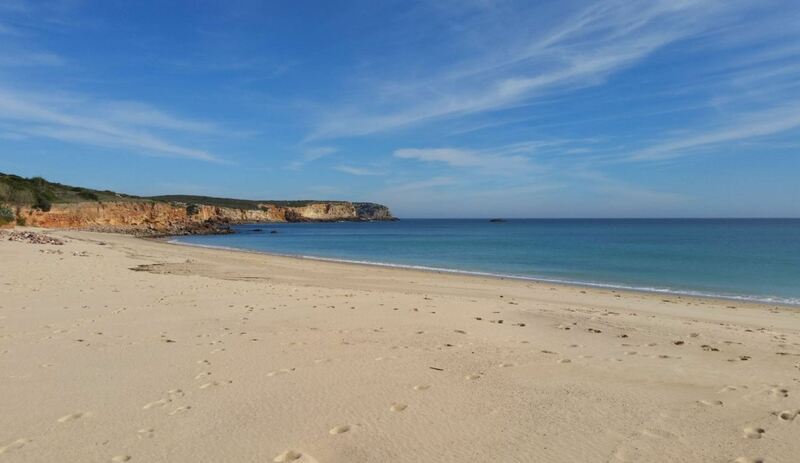 If you prefer to walk, it takes about 25 minutes from the town of Sagres. 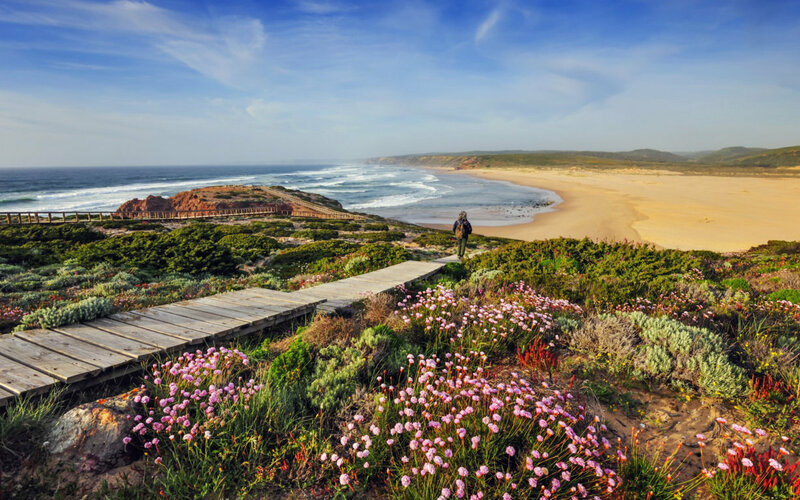 From Praia do Martinhal you can also explore the natural park of Costa Vicentina, which has some of the best unspoiled nature of the Algarve. 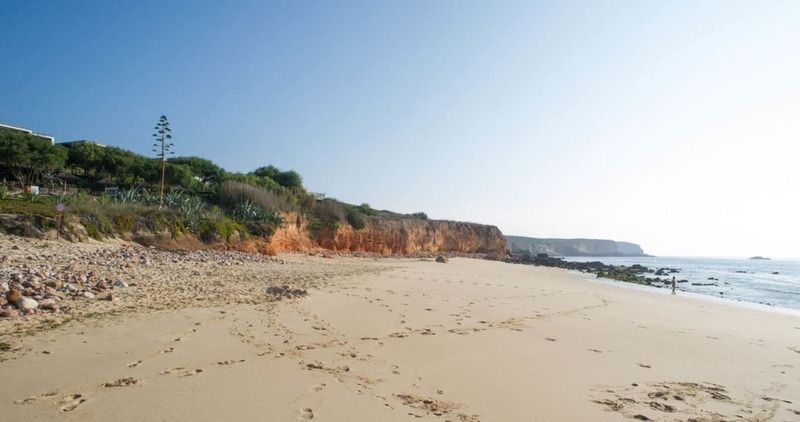 This area shows another side of the Algarve than the crowded touristic areas. Even though Sagres is one of the most unique places in Portugal, there are many other great places to visit nearby. For example, the westcoast and the natural park of Costa Vicentina offer a very diverse landscape and unspoiled nature. You can explore this region yourself, or you could go there with a guide. Below you can see our favourite tours in the area. 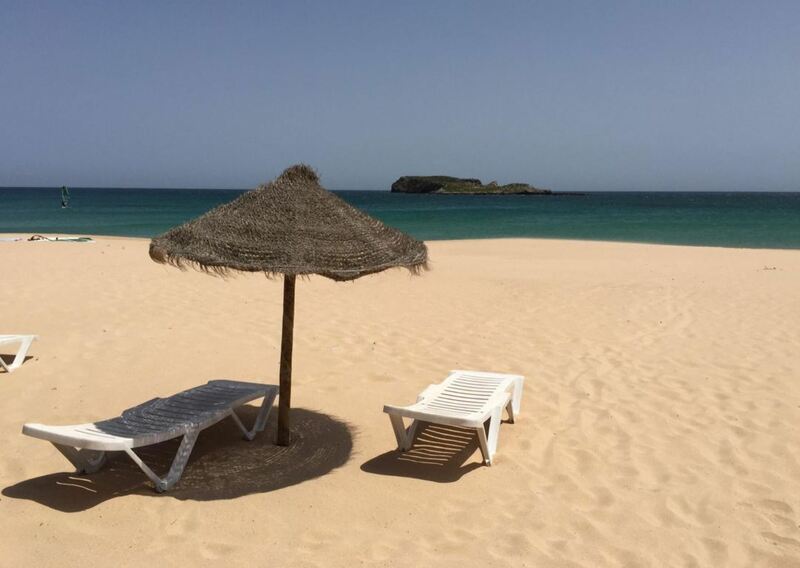 Praia do Martinhal offers the basic, but most important facilities. There are two restaurants right on the beach, which also have a toilet. Here you can try delicious seafood or any other local dish. You can also rent sunbeds. During summer, there are lifeguards overlooking the beach. You can also enjoy a variety of water sports on this beach.